Here a just a few samples of what our customers are saying! If you're a happy customer, please let us know and write your own testimonial...see below! Thank you. Took my kids to Balranald to visit family & all they wanted to eat was bakery pies, they even wanted to know if Mum could post some. 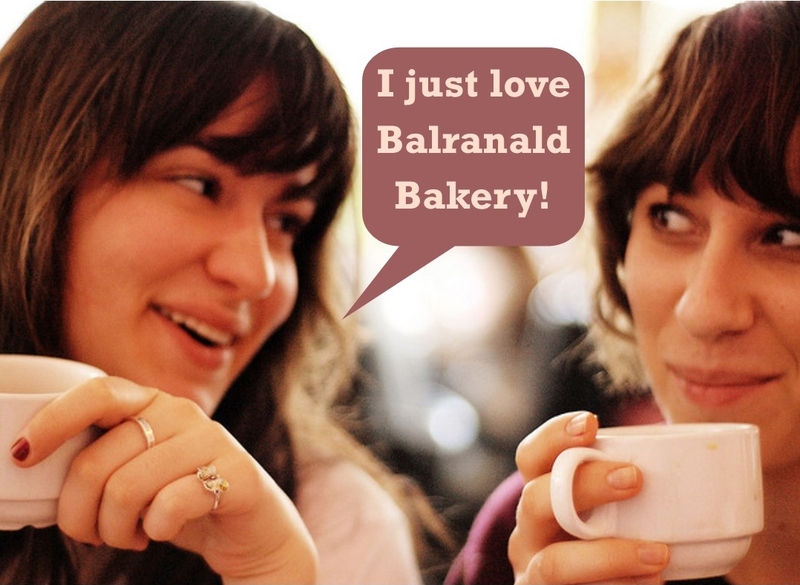 I've travelled a bit around Australia & nothing beats a Balranald Bakery pie. Best pies in the world! They make the best "monkey face" biscuits. Dad used to take my girls down when they were little - still have to buy them when I am home and they are all in their 20's!!!! Had a sweet chilli chicken baguette. Yummmy. You should try one!